Samsung Galaxy S10 is expected to be a major upgrade over its predecessor. Samsung might be working on at least four new smartphones that could arrive in the next few months. The details regarding Samsung’s next smartphones were spotted in the leaked Android 9 Pie build for the Galaxy S9+. The codename beyond is followed by a number suggesting the size of the device. The number 0 could mean the smallest model while 1 might hint at the middle option and 2 will be the most premium offering in the Galaxy S10 series. 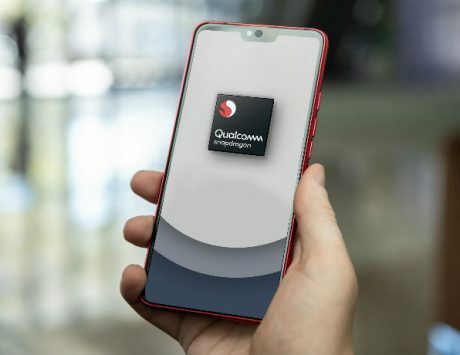 These models are also distinguished based on their processor make with the alphabet “q” denoting use of Qualcomm Snapdragon processor while the exclusion means that it an Exynos-powered variant. These codenames are followed by LTE to indicate the support for 4G network but this time there are separate mention of “beyond 2” Snapdragon and Exynos models that end with 5G. This suggests that Samsung will launch Galaxy S10 with support for 5G next year. In a nutshell, we are looking at Samsung Galaxy S10 with 5.8-inch display, side-mounted fingerprint sensor and single rear camera codenamed “beyond O”. 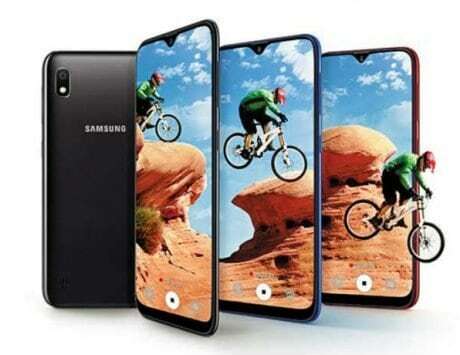 The device codenamed “beyond 1” could be Galaxy S10 with a 5.8-inch display and dual rear camera setup. The “beyond 2” model could be the device with 6.44-inch display, triple rear camera and dual front camera setup. The “beyond 2 5G” will be the model with identical to “beyond 2” but include a modem capable of supporting 5G networks. The leaks so far suggest that all the four models will launch with the next-generation chipset from Samsung or Qualcomm. These chipsets could be the Samsung Exynos 9820 or Qualcomm Snapdragon 855 (or SD8150). 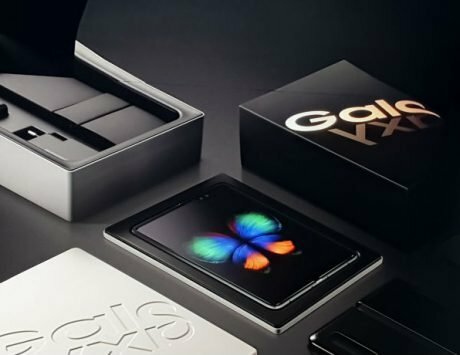 The 5G model will have Qualcomm Snapdragon X50 or Exynos 5100 model for 5G support. It is not clear whether all four models will be released but there is a possibility that Samsung will expand its Galaxy S lineup next year.